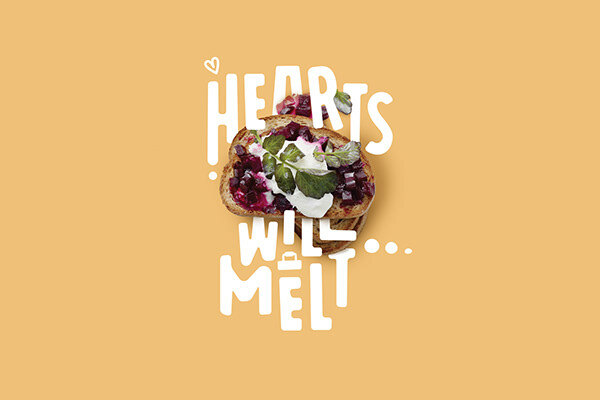 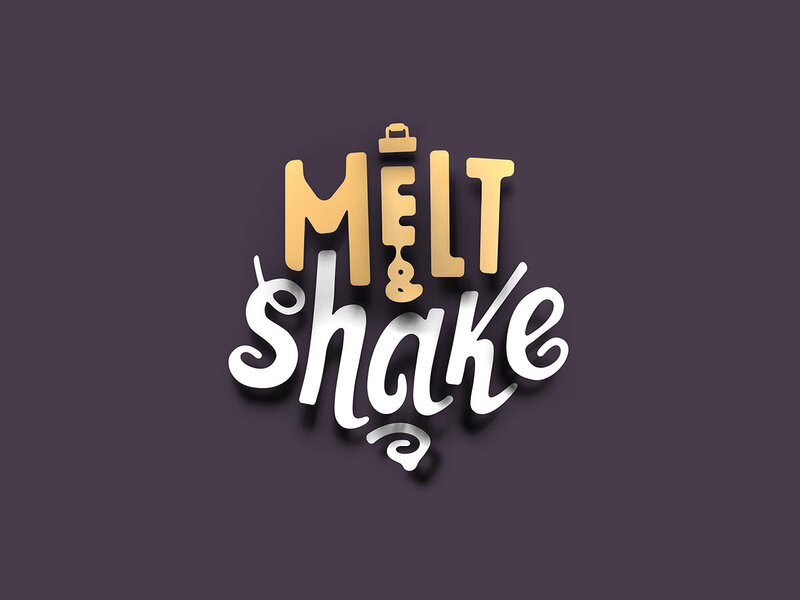 It’s quite simple, Melt & Shake offers a culinary playground where comfort food is at the heart of the concept. 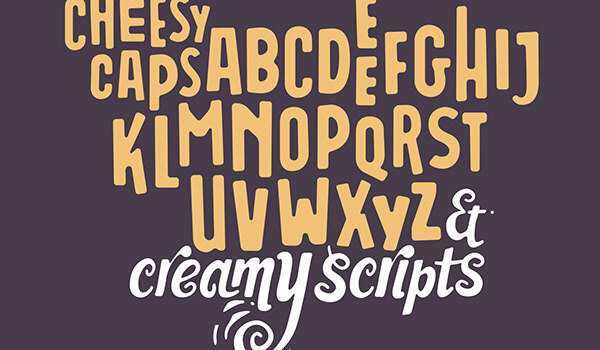 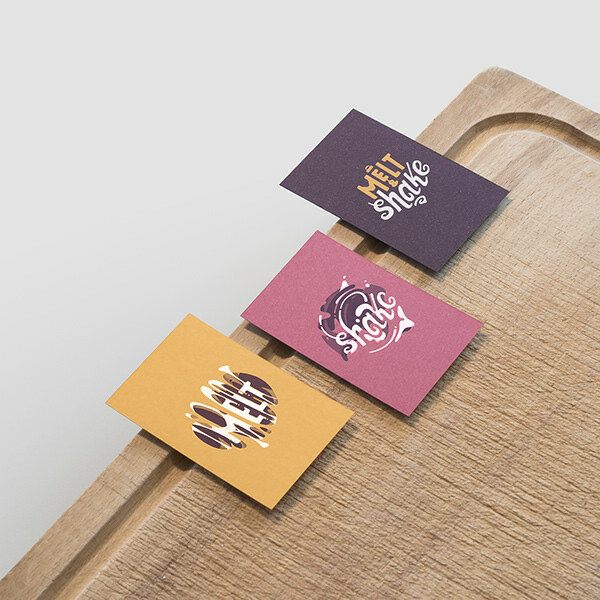 A fun, energetic and playful setting invites the audience to indulge and experience. 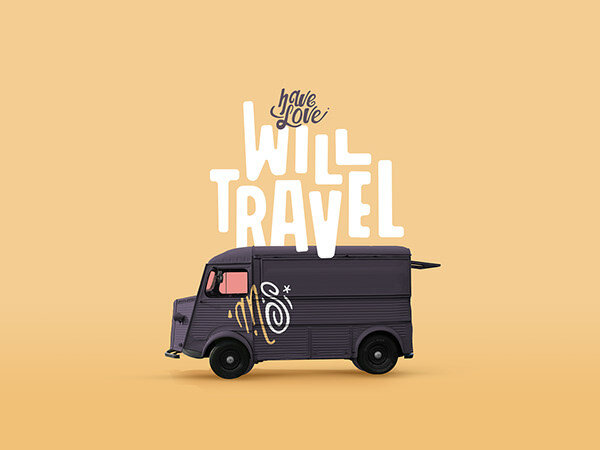 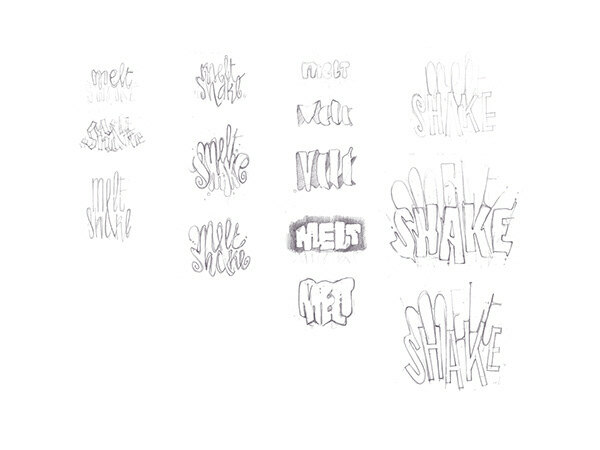 The logo is a mix of melting & shaking physics, with smooth and fluid type experiments. 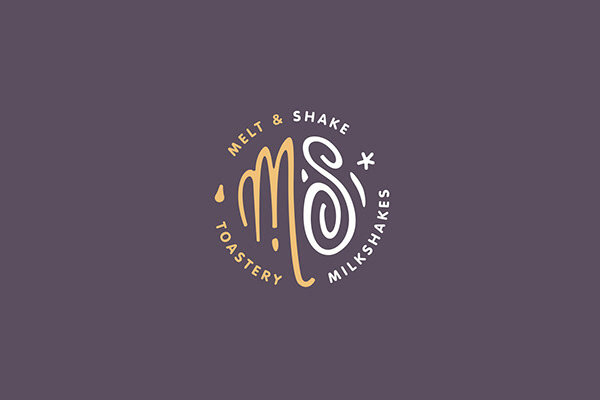 The result is a clever visual language which exactly tells the consumers what to expect when visiting Melt & Shake — In collaboration with Aces of Space who developed the interior and environmental design. 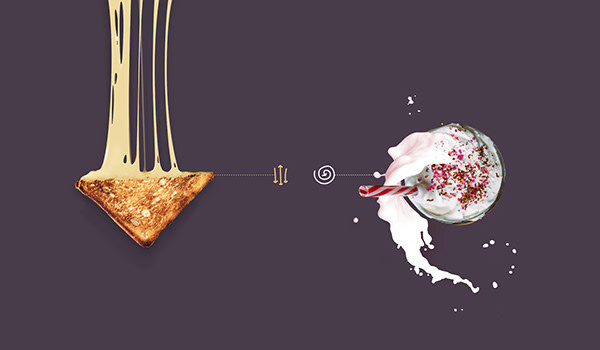 Melt & Shake offers a culinary playground where comfort food is at the heart of the concept. 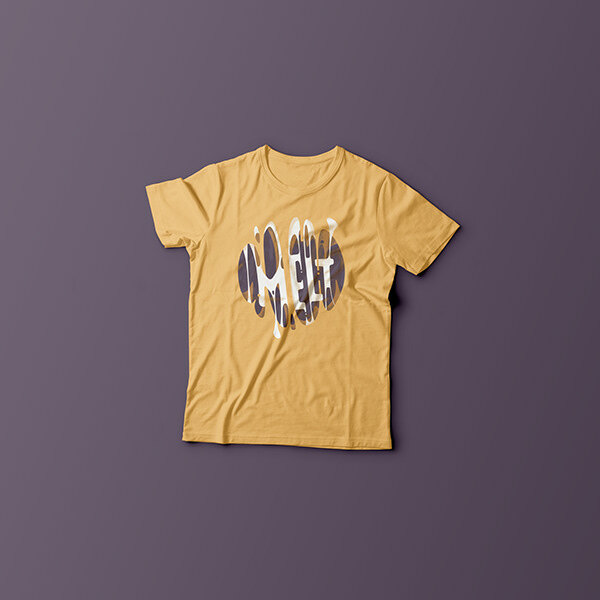 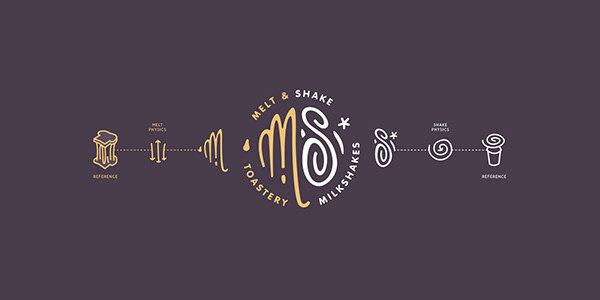 The logo is a mix of melting & shaking physics with smooth and fluid type experiments. 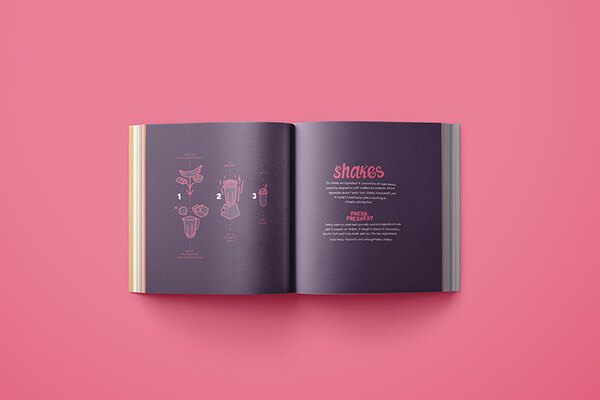 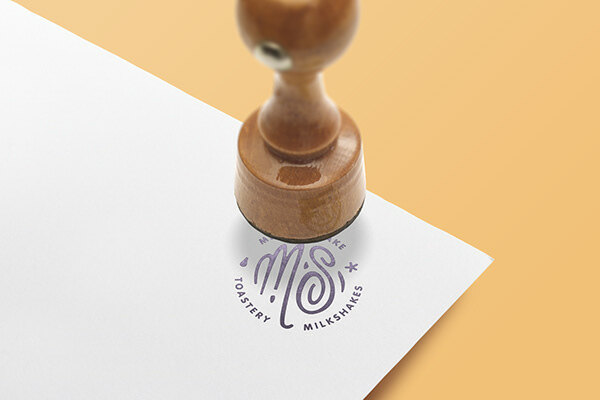 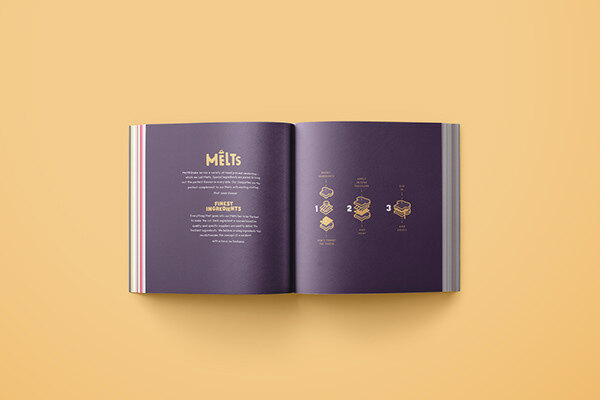 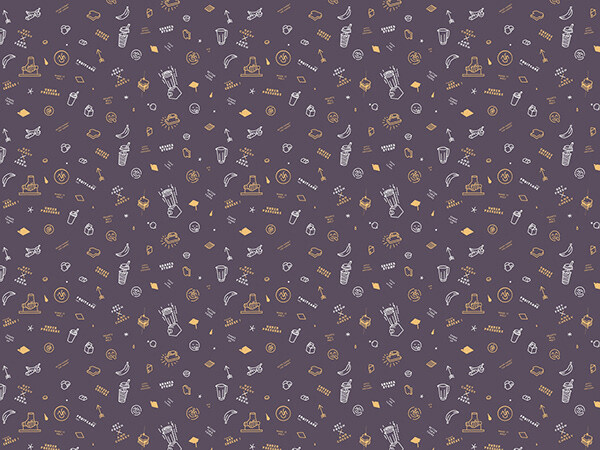 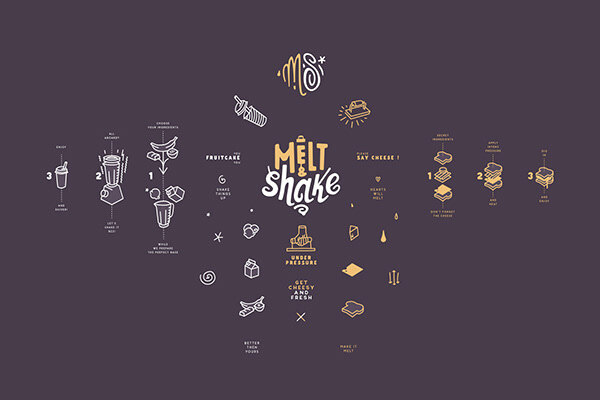 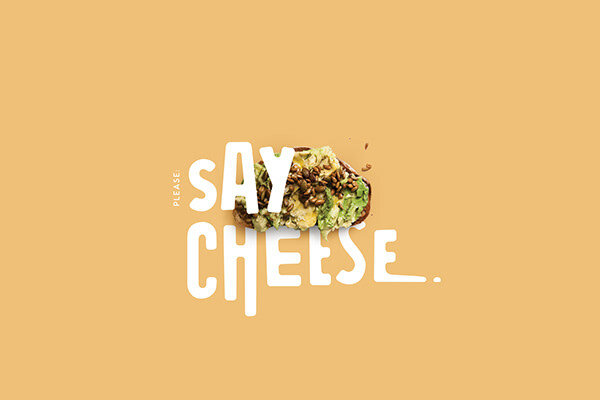 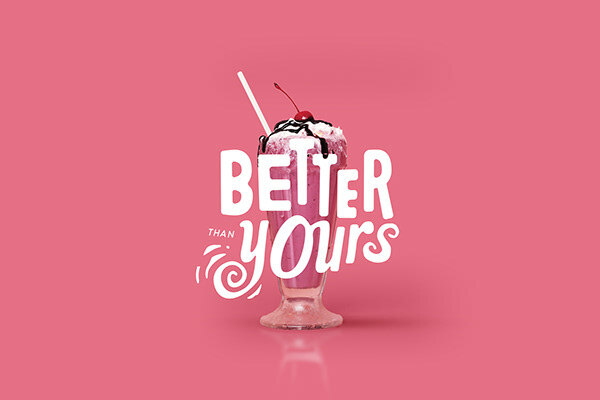 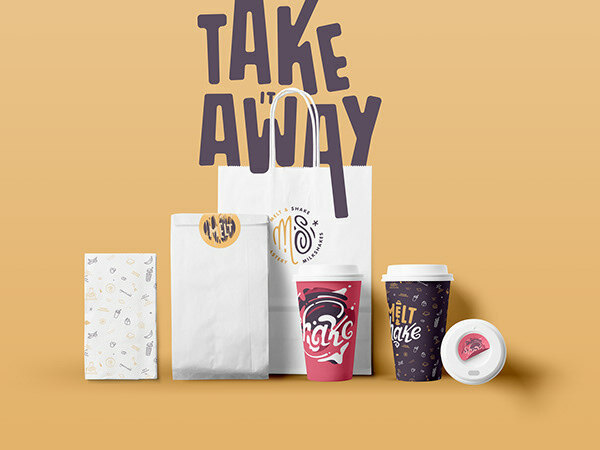 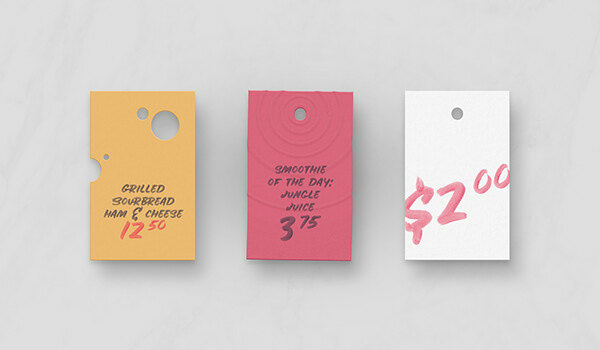 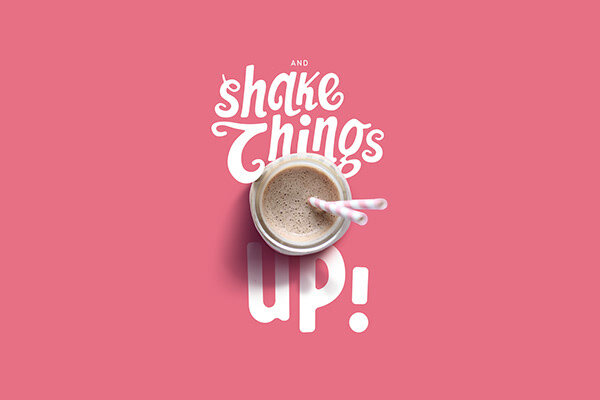 The result is a clever visual language which exactly tells the consumers what to expect when visiting Melt & Shake.